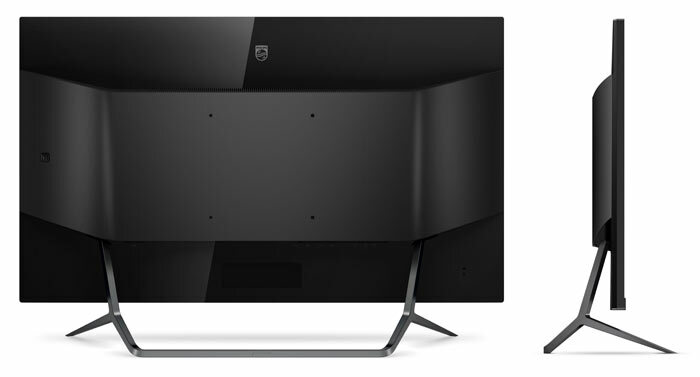 Philips has just launched a new monitor which it claims is the first to achieve the new Video Electronics Standards Association (VESA) DisplayHDR 1000 Certification. The qualities of this monitor don’t stop there though. 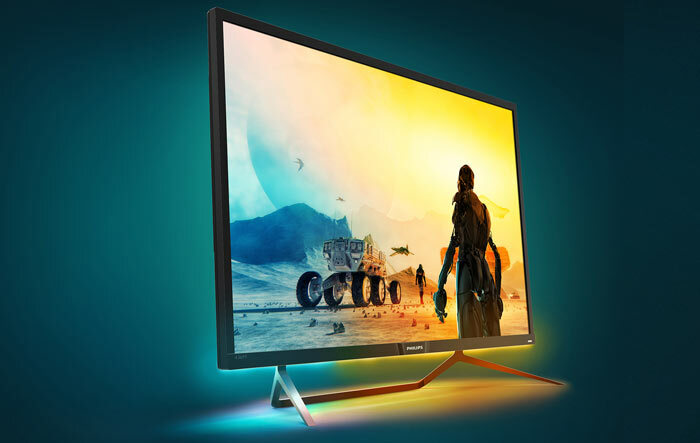 The Philips Momentum 43 (436M6VBPAB) also boasts attractive attributes such as an expansive 43-inch wide colour gamut quantum dot screen, 4K UHD resolution, and Philip’s Ambiglow technology. As a reminder of the VESA DisplayHDR 1000 spec, it is the highest level certification offered by the association. You can check and compare the VESA DisplayHDR 400, 600, and 1000 specifications in our earlier report. The key specification that defines a DisplayHDR 1000 screen is the peak luminance of 1,000cd/m2, this is backed by 10-bit image processing (it displays (8bits + FRC)), and the use of local dimming technology for better blacks. Of course Philips achieves all that to gain the certification but it also boasts of its ability to reproduce 97.6 per cent of the DCI-P3 colour space. The Philips Momentum 436M6 will be available later this summer for $999.99. Given the competition, that's a surprisingly low price. Still way out of my ball park. I'd like to see that tech in 21:9 curved format at 1440p with a higher refresh rate. 21:9, 35inch, 1440p, 144hz, gsync, low blur, low lag/response, curved, HDR all that at ~£600 and I'm sold.